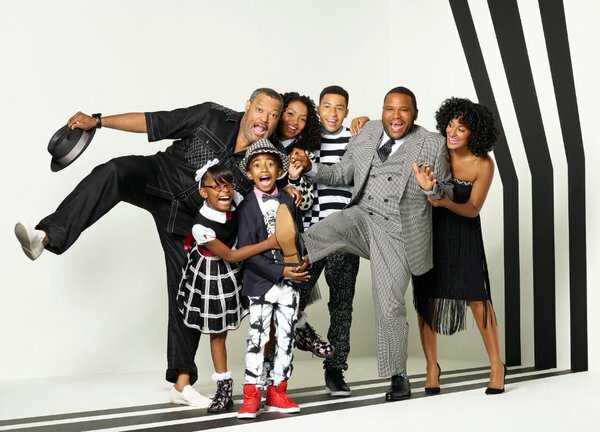 ABC's Black-ish is filling the gap for family-friendly sitcoms for an African-American audience. ABC has been the only network I can think of that has tried in recent decades, to have programming showing the family life of different ethnicities. Black-ish is showing the world how many of the middle-class African-American families function. In season two, episode 6, "Jacked o' Lantern" we meet Andre Johnson's (Anthony Anderson) cousin from the old neighborhood, June Bug (Michael Strahan) and his family. June Bug and his kids come to visit during Halloween. The cousins like to tease and beat up Andre and the kids. This time the kids fight back. However, in doing so they realize why June Bug and company behave the way they do. What I loved about this episode is that it truly has elements found in a lot of African-American families. Those cousins who tease you and even hit you whenever they get a chance. A cousin named June Bug. Yes, I have a cousin named June Bug. If you haven't checked out this show yet, you can on Hulu. 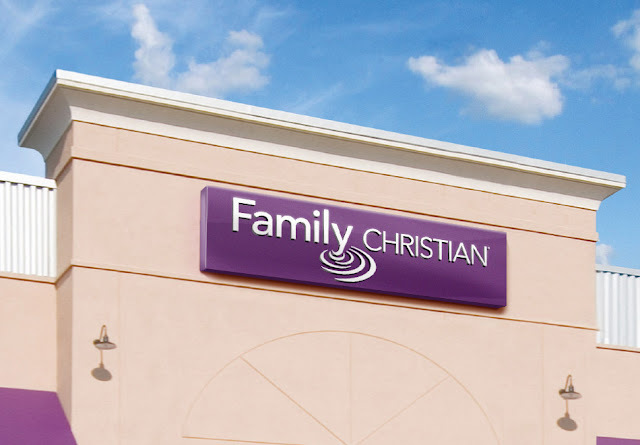 In fact, watch the ABC family line-up with both Black-ish and Modern Family. If you are like me, you will find elements of your own family in both shows.